Buying a home is the biggest investment most people will make, which is why home-buyers often turn up to open-for-inspections with a list. We’ve got our top 5 tips for sellers to appeal to buyers. Potential buyers are typically captured by a certain element the home has highlighted through advertisements. Your agent will be able to help determine what sections to focus on. Ensure your home is presented in the best way possible, and appeal to those looking to buy your property. Kerry Bellamy, a Lead Agent at our Graceville office, is a local herself and has suggestions for those selling in the western suburbs. 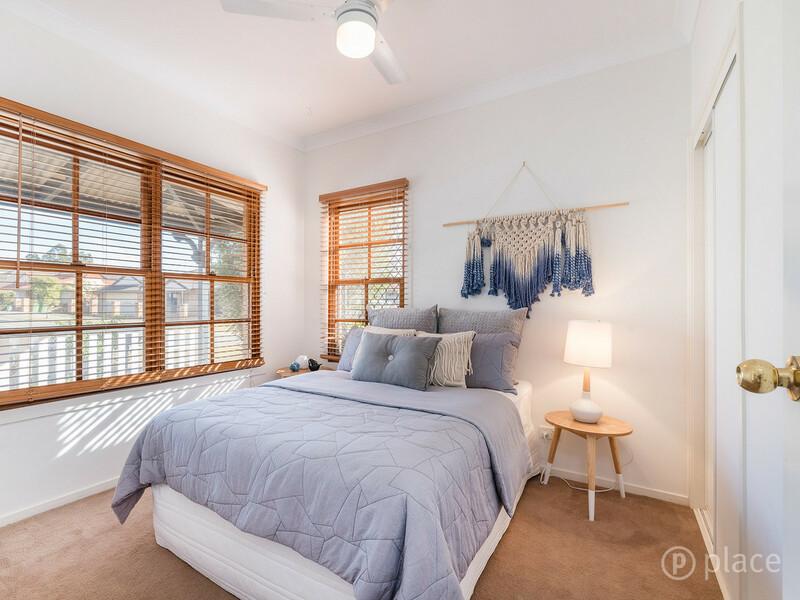 Kerry tells that although buyers typically prioritise homes near schools with an extra bedroom or street appeal, smaller wish-list items that sellers can contemplate are worth considering. “Brisbane is hot in summer and buyers want to know they’re going to have ways to keep their home cool,” Kerry says. Eagle-eyed buyers will look up as they walk into a home, checking for ceiling fans and air-conditioning throughout. A home with cooling systems will immediately add value in a buyer’s mind, knowing it’s one less thing to do themselves. This is also true for lighting. LED bulbs are far brighter than old tungsten globes, and it’s an easy change to make a dingy room feel brighter, without much effort. “Buyers will comment about the lighting in a room and dark rooms can be an immediate turn-off.” Kerry says. We’re lucky in the western suburbs to have many stunning Queenslanders adding to our streetscapes. But, despite the beauty of Queenslanders, buyers will notice the all too-common lack of storage space inside many old homes. To maximise the potential of your property when selling, it’s a great idea to add built-in storage which fits with the character of the home. 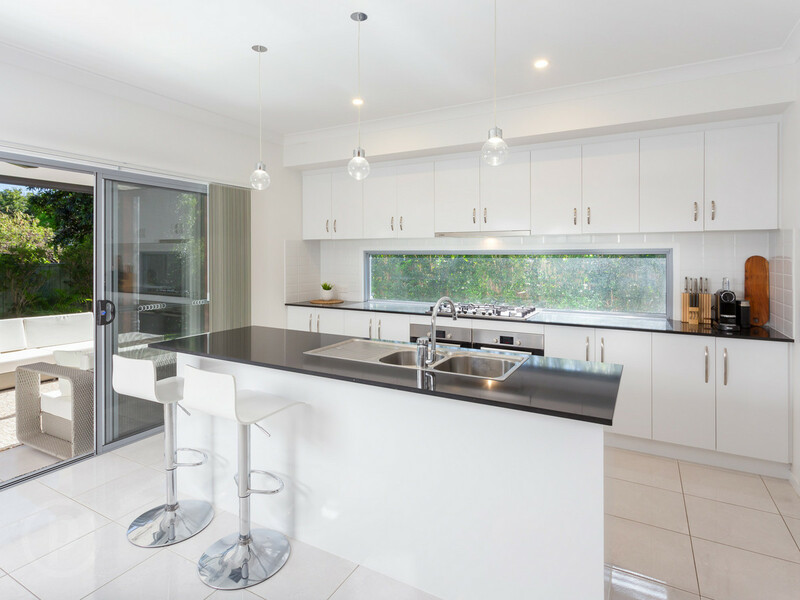 “If you consider adding anything while selling a Queenslander, consider adding wardrobes, kitchen storage space and a linen closet,” Kerry says. Another great option sellers can give thought to is security screens, which are a great value-add for any home. “Buyers want to feel secure and know that security screens can cost thousands to add to a home,” Kerry says. Above anything else though, the majority of buyers aren’t going to be renovation-extraordinaires and they’re probably going to look for somewhere they can move straight into or make small changes over time. What do you look for when house-hunting? What changes and preparation benefitted you the most when selling your home?